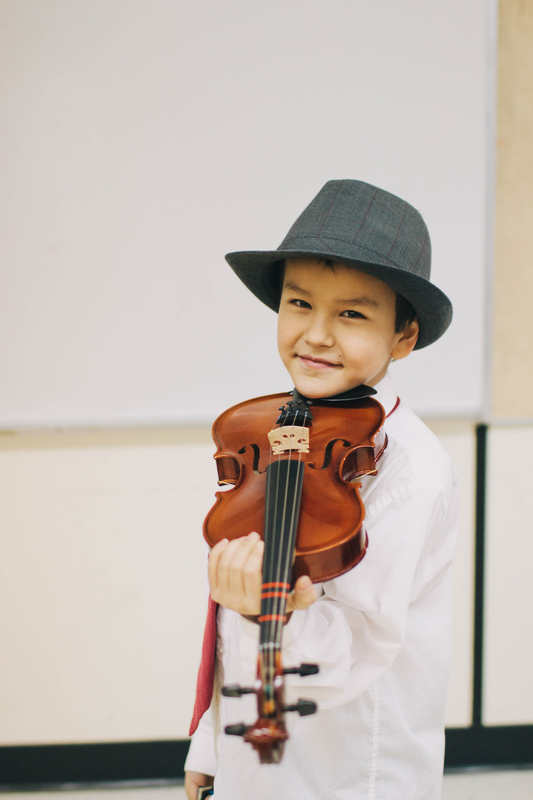 Through YONA-Sistema, Edmonton’s under-served children and youth will experience an extraordinary opportunity for social, emotional, academic, and musical development. They will develop lifelong values and skills that will promote the future success of these youth and of their communities. Through engagement with like-minded peers and role models in a safe learning environment, these youth will be inspired to think beyond any limitations they may believe about what is achievable in school or in life. 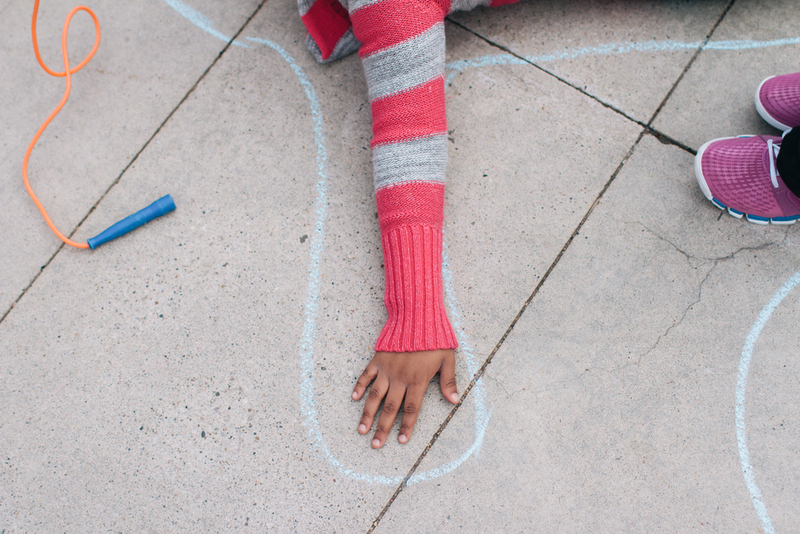 YONA-Sistema will provide them with opportunities that they otherwise may never be offered. 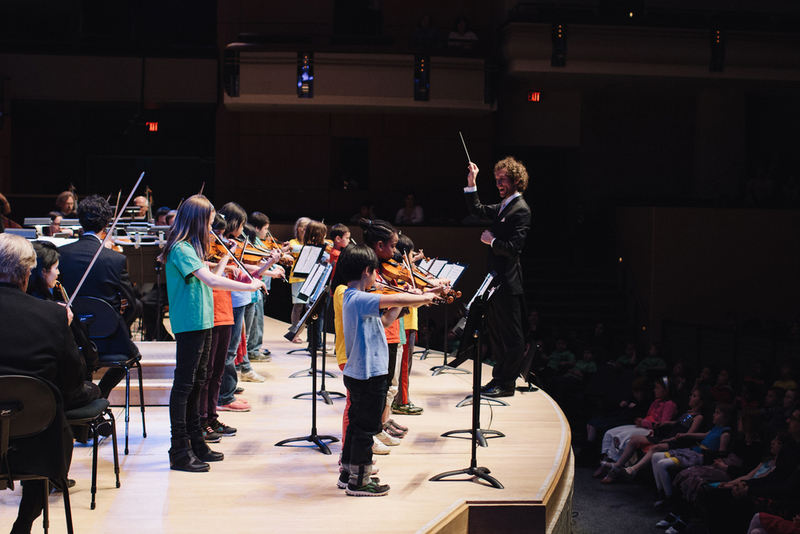 Youth Orchestra of Northern Alberta - Sistema (YONA-Sistema) is a program offered by the Edmonton Symphony Orchestra. 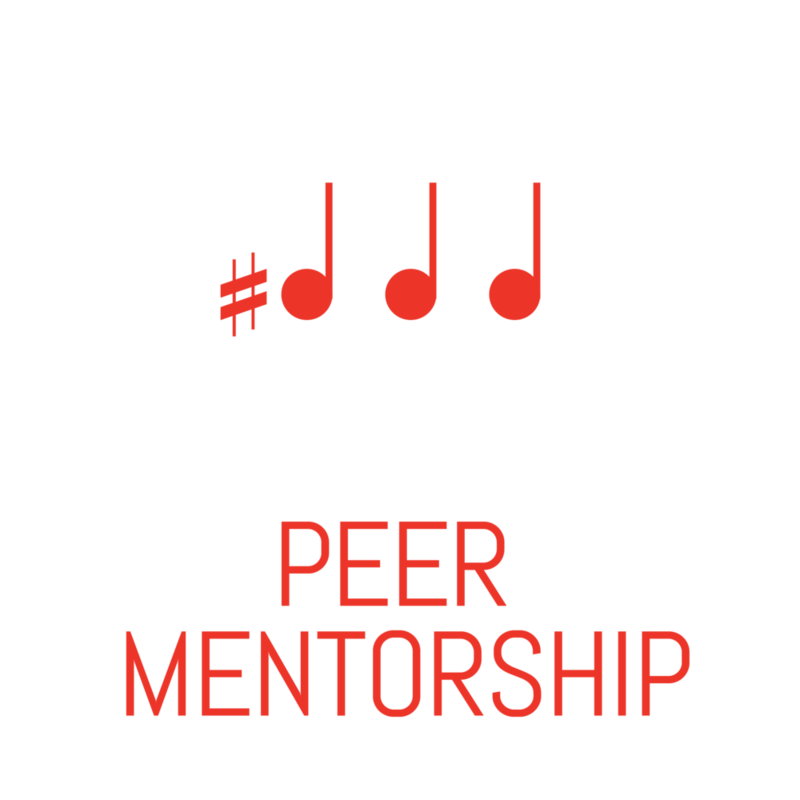 This program is modeled on the ground-breaking El Sistema project in Venezuela which uses music for social change and teaches the values of unity, harmony, and mutual compassion. 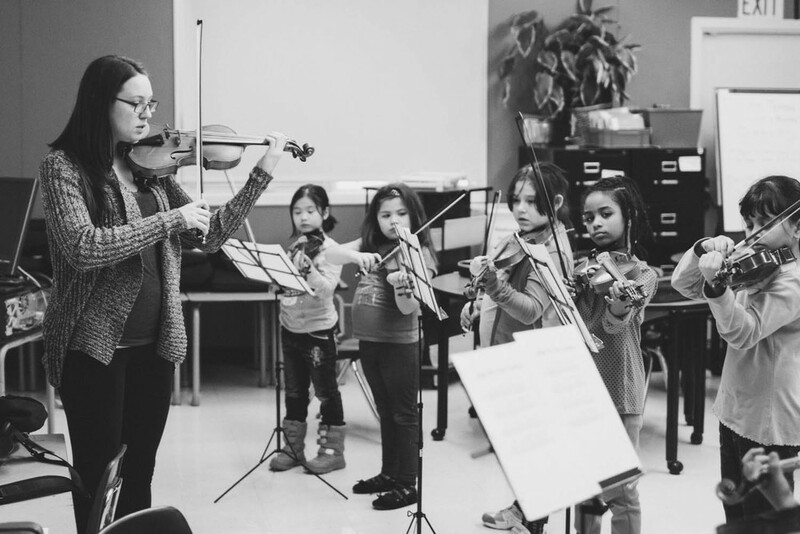 Each year, another group of students participates in a "YONA Explorers" program, building their musical and social skills in an introduction to the YONA philosophy before joining the full 5-day-per-week program. 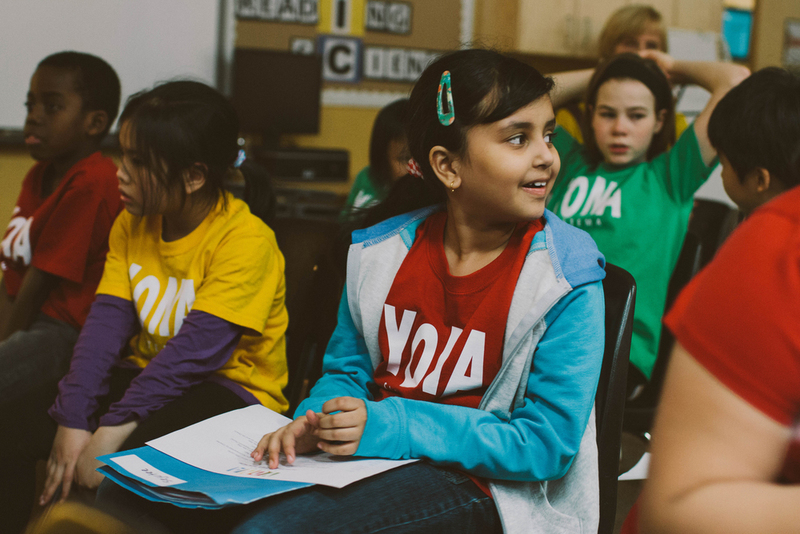 YONA-Sistema encourages excellence and accountability in participants through daily intensive instruction. 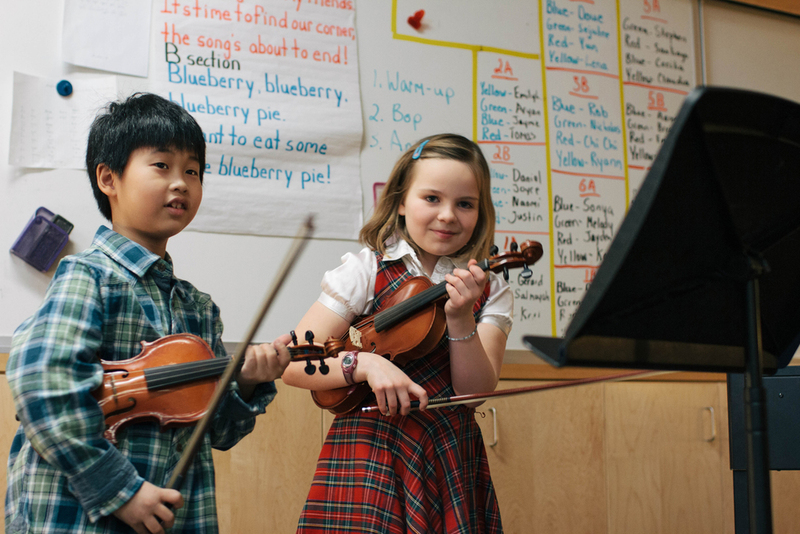 Daily program activities include singing, musicianship, music instruction, nutrition, academic time, and free play time. 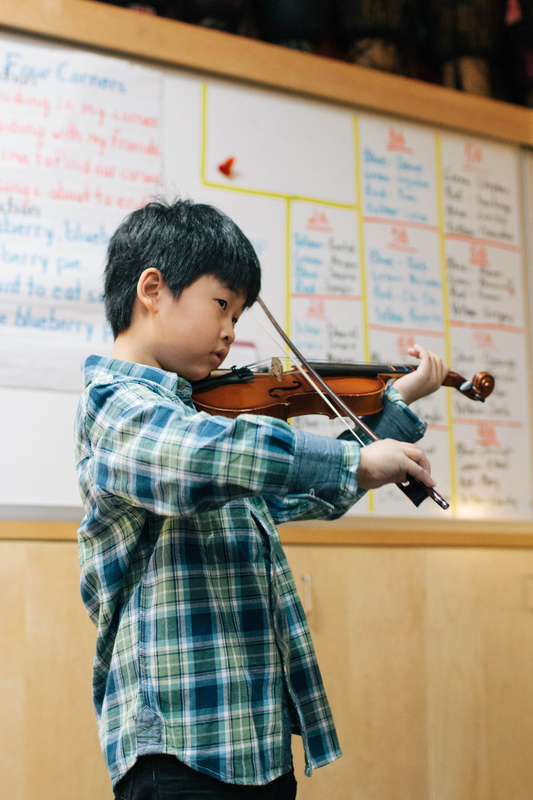 Less frequent program activities include expressive arts time, fiddling / drumming workshops, visits from ESO musician ambassadors, and musical show-and-tell. 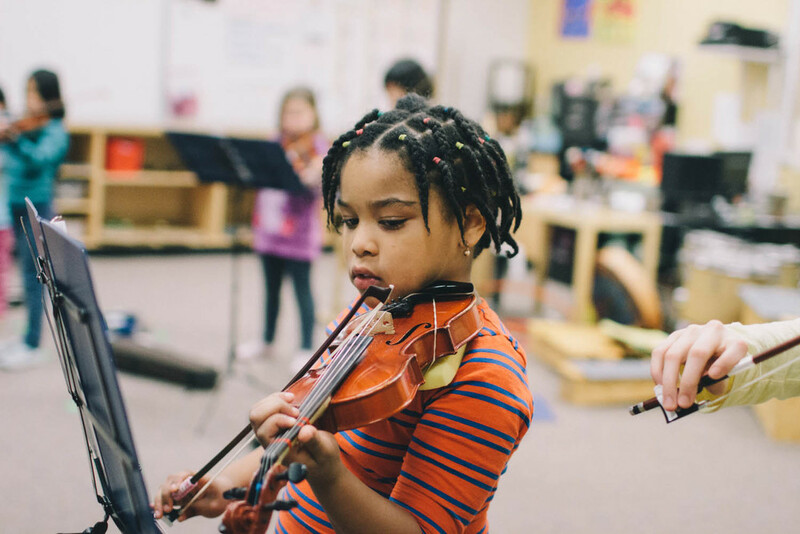 Time and time again, music education has been shown to affect brain development, social and emotional capacities, and countless other skills and abilities. 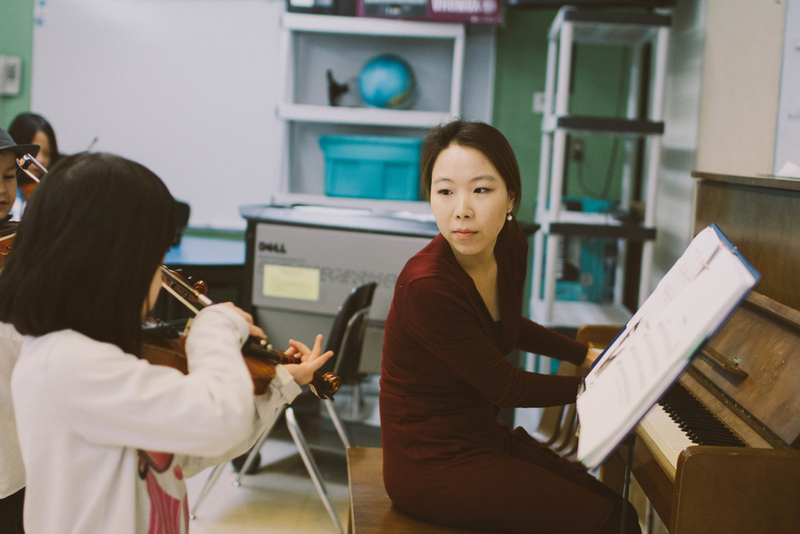 Music brings people together and gives them a sense of belonging, an outcome that has been reported by the families of YONA students since the program’s inception. 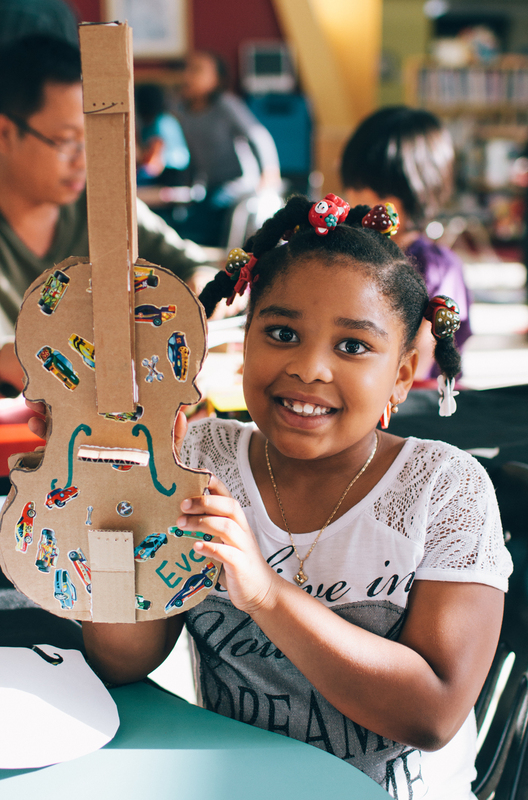 YONA is unique among both after-school and music programs in that it aims to provide not just general programming or music education. 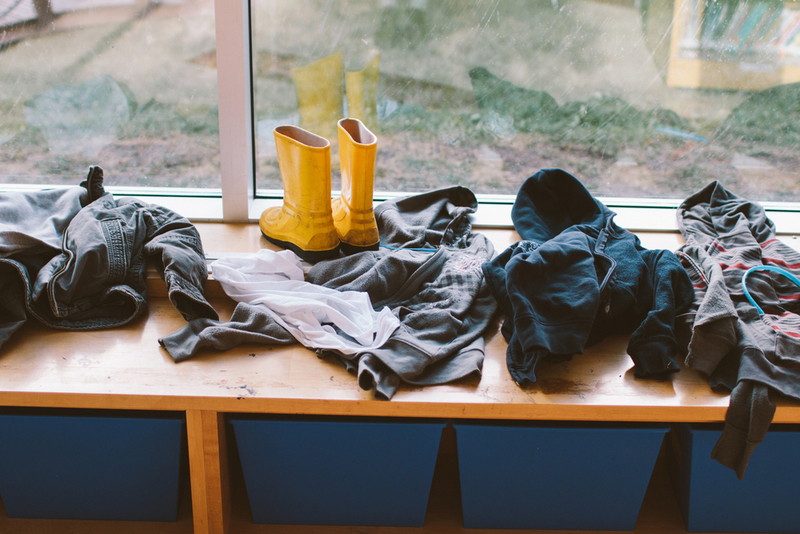 Instead, YONA provides holistic care for all students, encompassing nutrition, free play, academic support, interpersonal skill support, and expressive arts education alongside daily music instruction during the “critical” after-school hours. 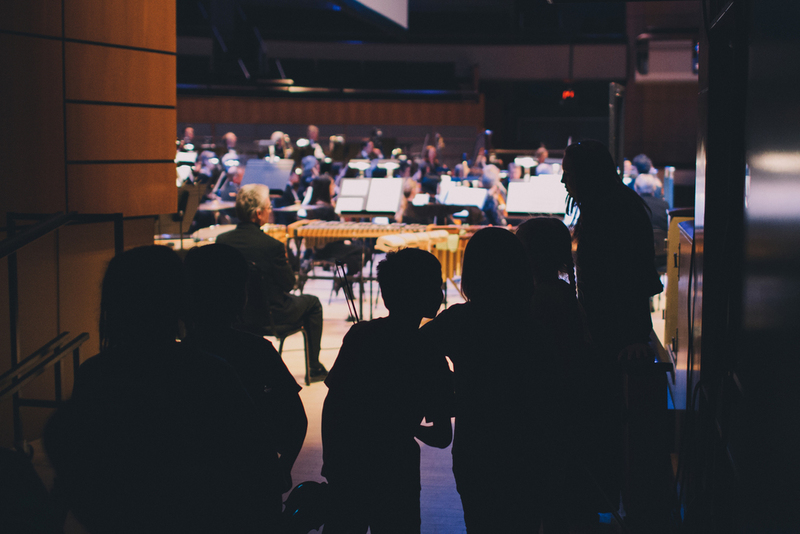 Our vision is to kindle long-term positive change in Edmonton’s marginalized populations and communities by engaging the region’s under-served youth in music education. Seed funding was provided by the J.W. McConnell Family Foundation, glasswaters, the Edmonton Community Foundation, the La Bruyère Fund, and private donations. 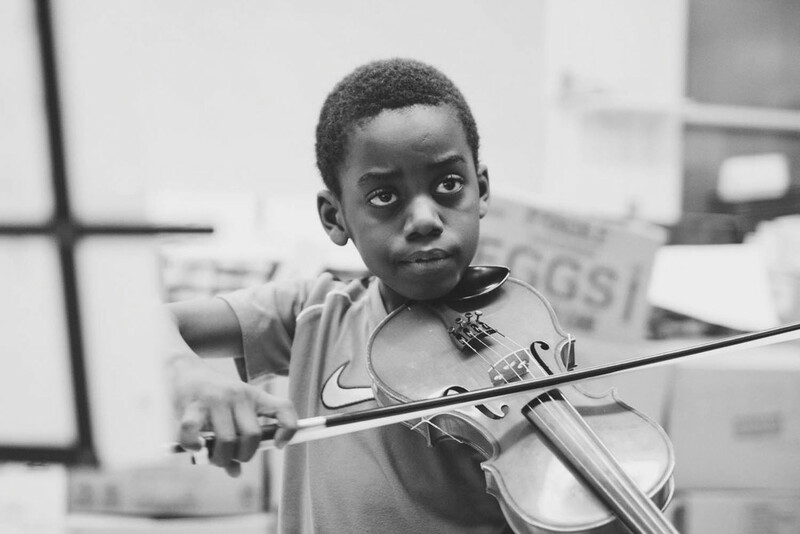 YONA-Sistema is seeking further financial support from various entities, including government, private donors, foundations, corporate sponsors, and partner groups (for in-kind donations). Individual donors have provided major support for this program, both financially and through volunteering. In order to ensure ongoing stable support and funding, we will continue to pursue and maintain strong partnerships with community groups and to conduct outcome-based research on YONA-Sistema and its impact. 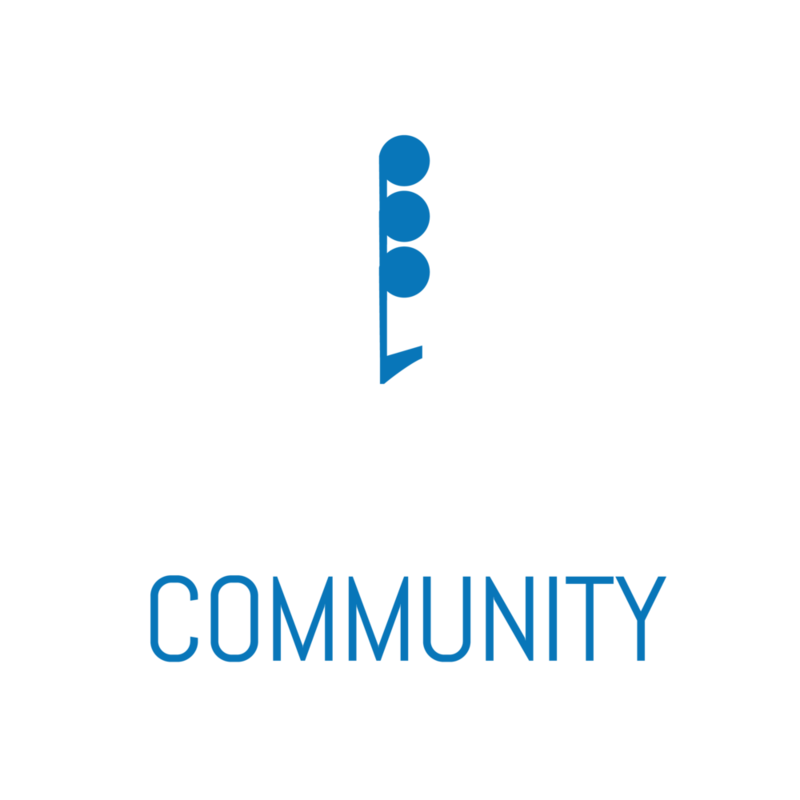 We engage in regular communication with all funding sources and stakeholders, and take every opportunity possible to demonstrate the results of the program to them. 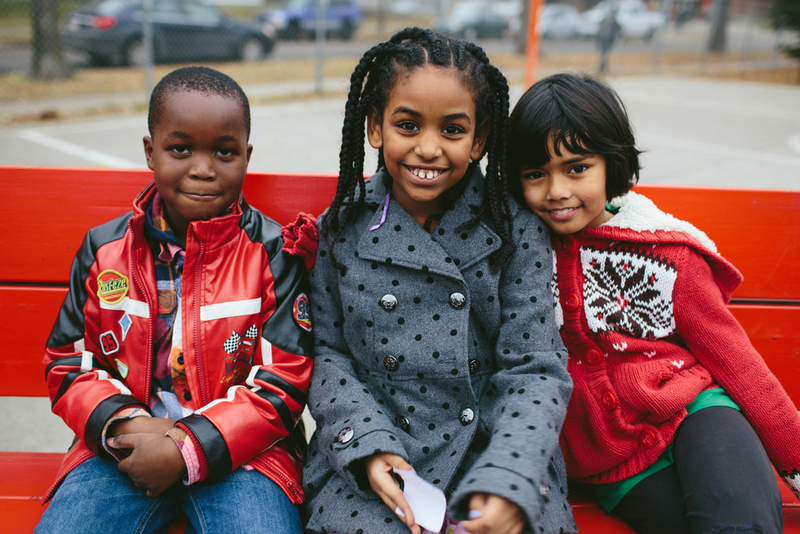 YONA-Sistema’s partnership with Rotary has also been integral to the program’s success. Much of the cost related to this program is the actual physical space. 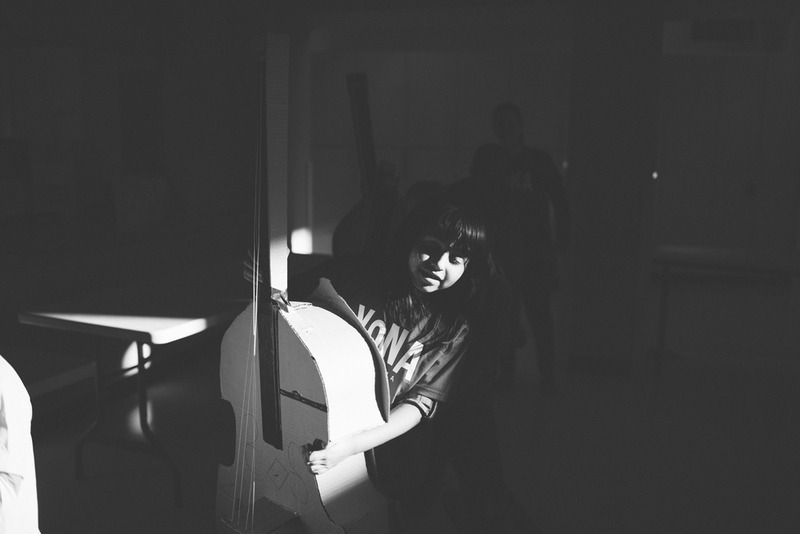 We are grateful to the Edmonton Catholic School District for providing space and bussing for their students, and to the Edmonton Public School Board for providing bussing and instrument donations for the program. 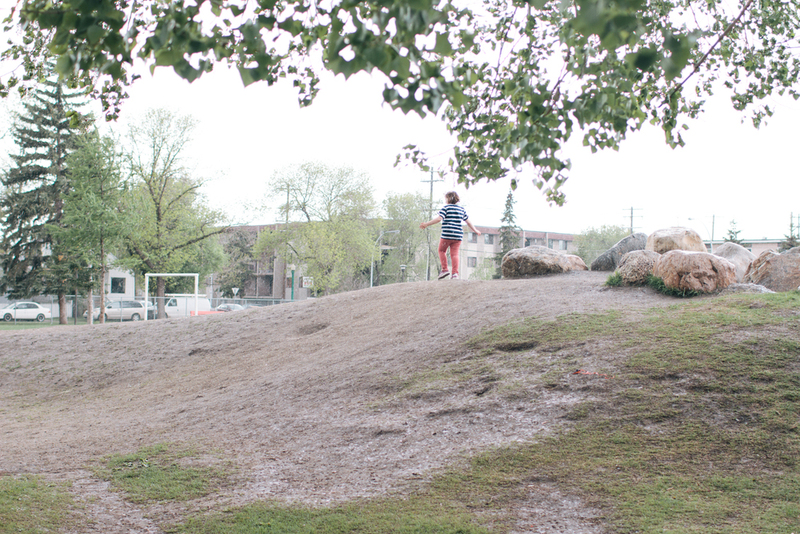 Youth in Edmonton, and throughout Northern Alberta in general, are faced with great challenges. Despite a high average income due to this region’s active natural resource industry, major disparities exist between individuals who work in high-paying resource jobs and those who do not. 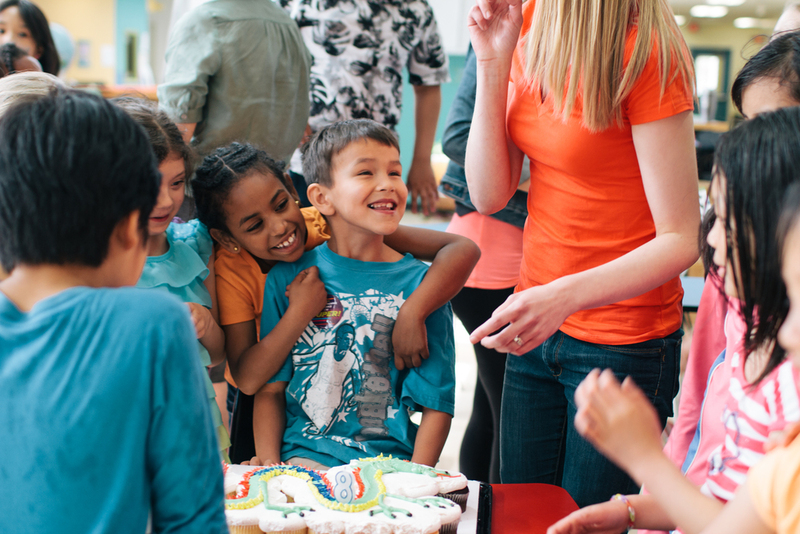 Northern Alberta and Edmonton both present higher-than-average rates of high school non-completion, youth obesity, single-parent households, teen pregnancy, and low-income families. 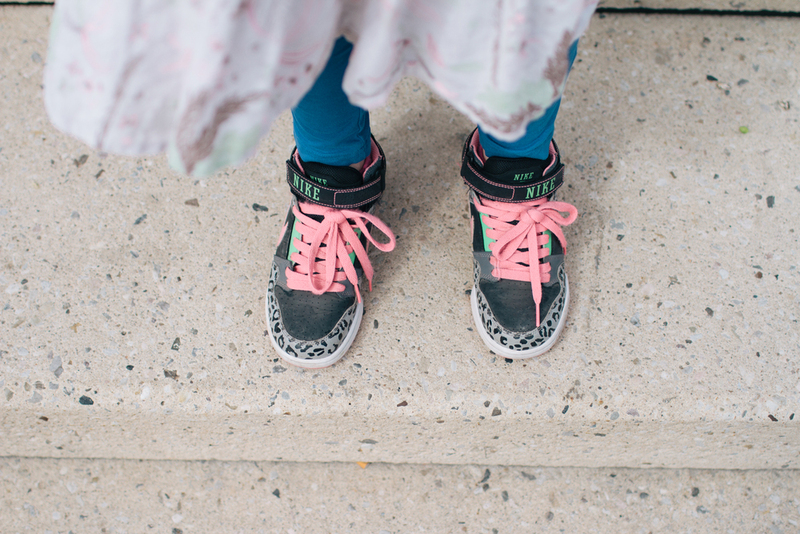 For many, these challenges are insurmountable, and the cycles of poverty and lack of success in school continue across generations. It is obvious that something must be done to address these issues. 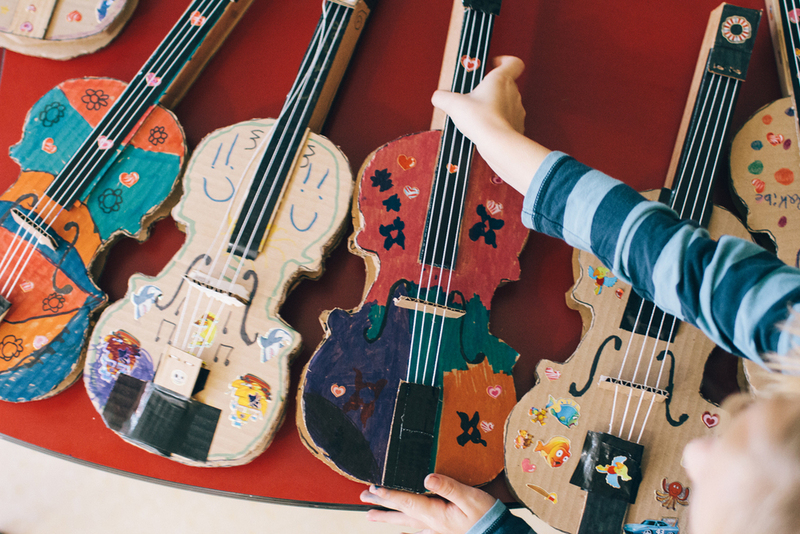 You can support the future of YONA by donating money, time, or instruments. 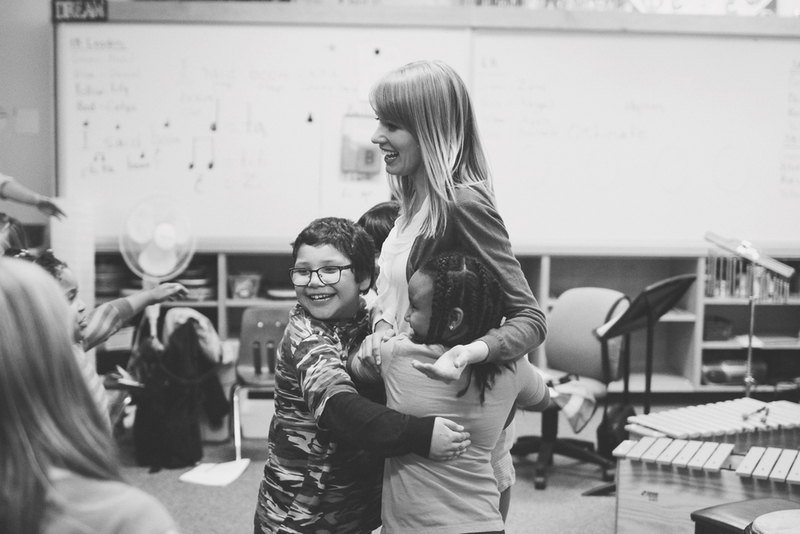 When you give, you put a musical instrument in the hands of a child. This can become so much more than a simple vessel for sound – it can become an instrument for growth, development, and change. 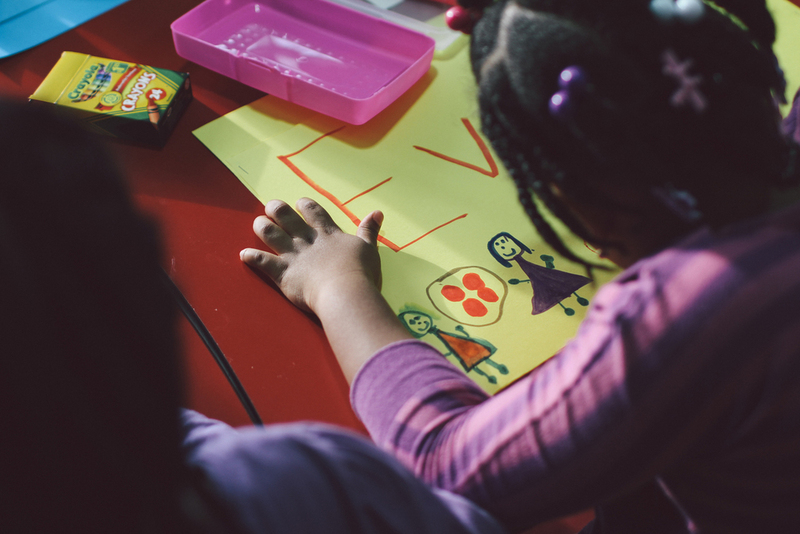 Every gift, great or small, makes a difference in the life of a child and contributes to social change in our community.